Personalize the guest experience with transactional communications delivered automatically throughout the travel journey. 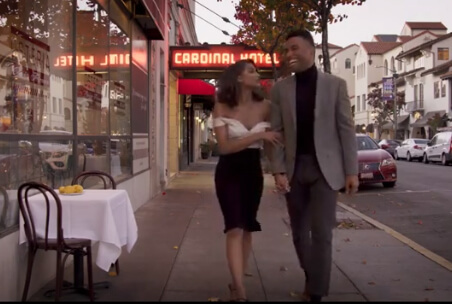 ee how Cendyn's Guestfolio CRM helps the @cardinalhotel improve the guest experience with a platform that’s affordable, easy to use and customized to a boutique property's needs. 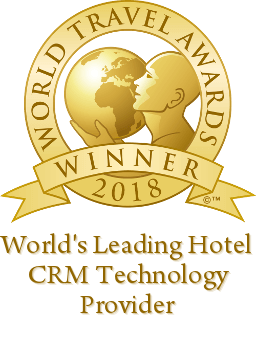 VILA VITA Parc Hotel needed a CRM platform to manage requests, surveys, email automation and learn more about their guests. 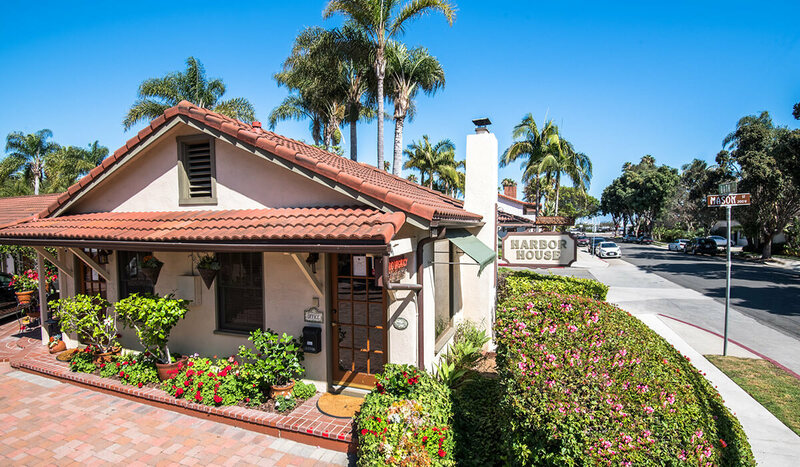 Enhance communications and drive the conversation with every guest. 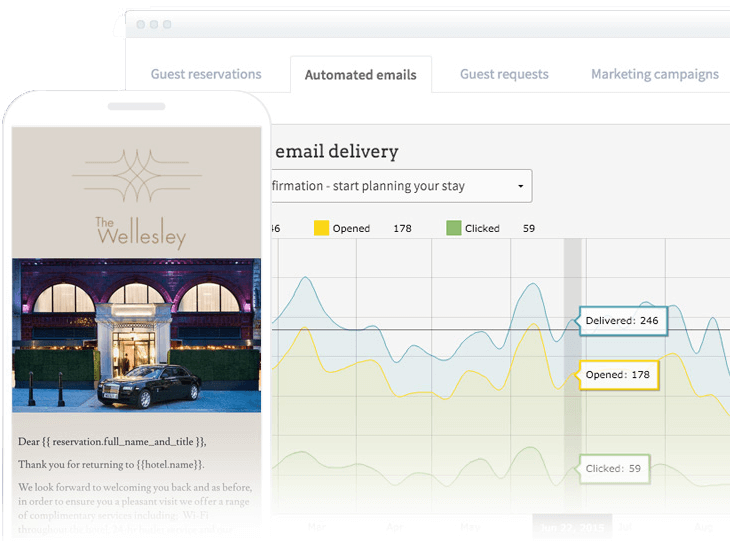 Guestfolio allows hoteliers to send personalized, branded communications to every guest. Learn more about every guest, no matter which channel they come through. 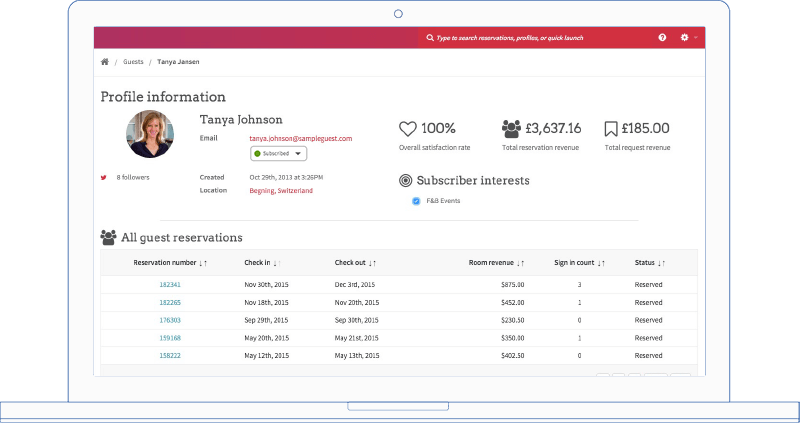 Use social data, pre-arrival questionnaires and more to understand the real guest behind the reservation. Improve pre-arrival communication and engagement between the hotel and the guest way before they arrive. Use the Mobile Concierge, to upsell amenities, dining, activities, spa treatments and more, whilst allowing the guest to build their own itinerary for their stay. 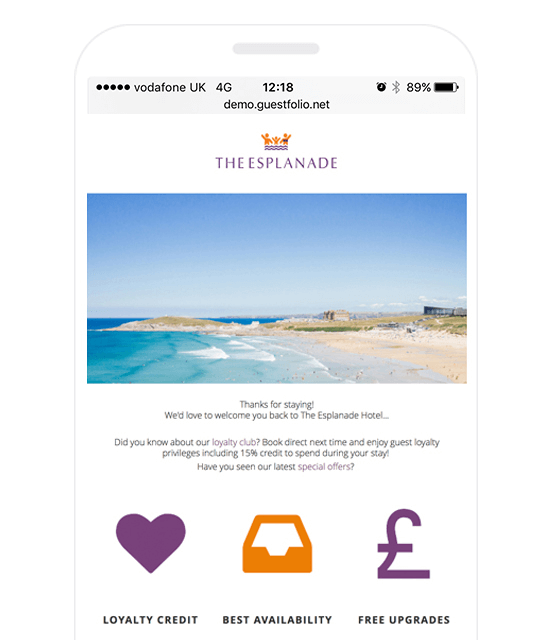 Target campaigns to guests following their stay. 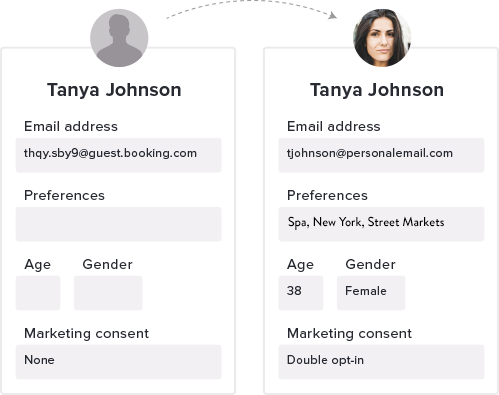 Add segmentation and personalization based on profile data and encourage repeat visits using incentive driven, automated campaigns. 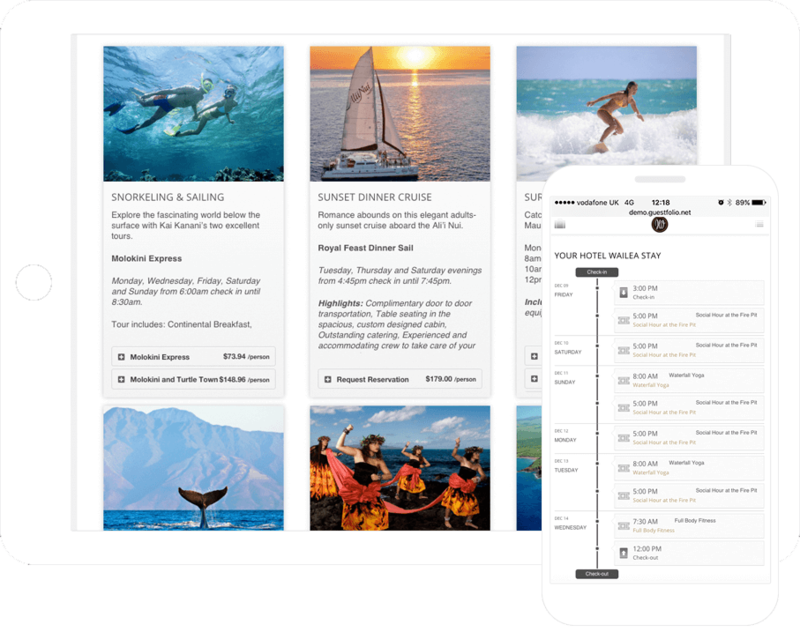 As a TripAdvisor Review Collection Partner, Guestfolio allows your guests to feedback directly to you, through your survey, but also immediately to TripAdvisor following completion of their survey.